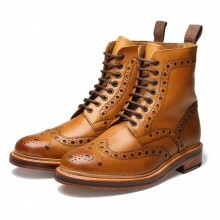 Founded in 1886 by William Green, the modern day Grenson Mens Shoes often referred to as ‘England’s Master Shoemakers’ derives from a family based cottage industry. 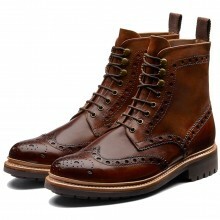 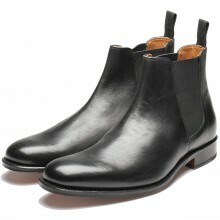 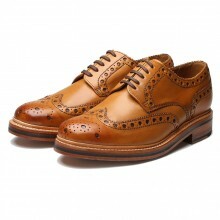 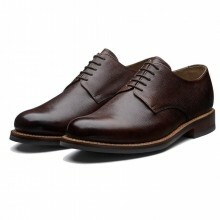 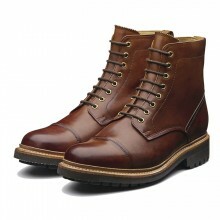 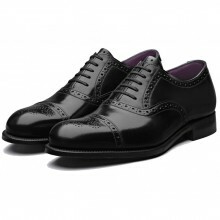 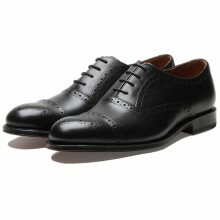 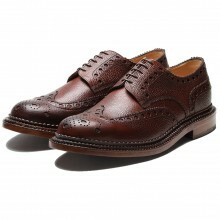 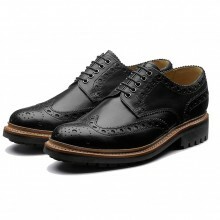 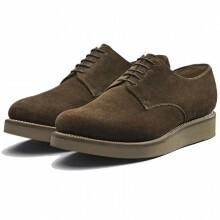 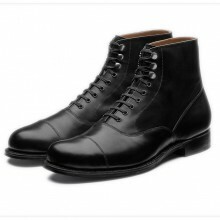 All Mens Grenson Shoes are Goodyear Welted, the age old technique characterised by English shoes since mid 1800's. 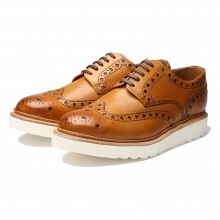 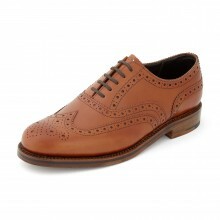 All Grenson Mens Shoes come with the Shoes International 'Price Pledge' and FREE UK Delivery.